Welcome to our new website. We've been investing in new hire bicycles and workshop facilities in order to offer the best bicycle hire service we can such that you can enjoy exploring our little island paradise to the max. 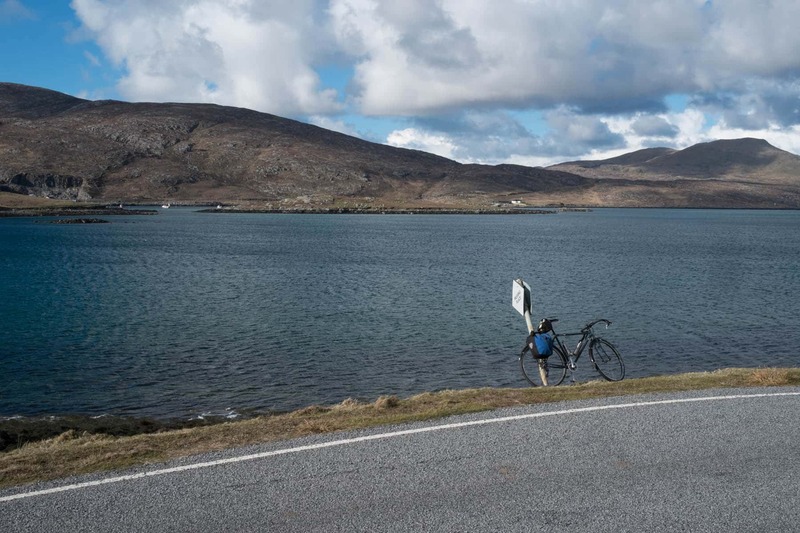 Because we've been so busy with the new workshop we haven't had time to write much here yet, but over the coming months as the season gets underway we'll use this blog to highlight some places to explore, inspiration for getting out and exploring Barra & Vatersay, and the Outer Hebrides in general, by bike so do check back soon!